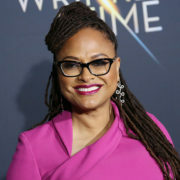 OWN has given a straight-to-series order to Ava DuVernay romantic anthology Cherish the Day, which follows one couple per season. 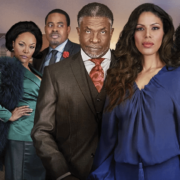 OWN has revealed when to expect the fourth season of acclaimed family drama Queen Sugar, which is adding two new characters and promoting another. 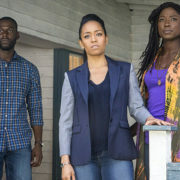 OWN has announced that acclaimed family drama Queen Sugar has been renewed for a fourth season, which will premiere in 2019. 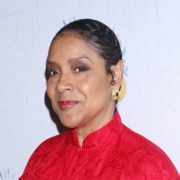 OWN drama David Makes Man, created by Moonlight co-writer Tarell Alvin McCraney, is set to star Phylicia Rashad and Akili McDowell, among others. 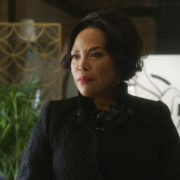 On the next episode of Queen Sugar, Remy and Nova face their feelings, while Violet receives a business proposal and Charley discovers something suspicious. 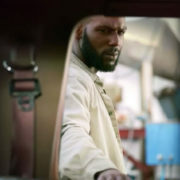 On the next episode of Queen Sugar, Nova and Remy act on their feelings, while Davis informs Charley of his secret and Ralph Angel bonds with Trinh. 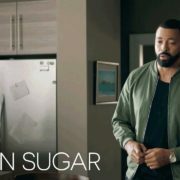 OWN has released a look at the remainder of Queen Sugar season 3, which will air Wednesdays at 10:00 well into the summer.